The artificial grass for lawns turned out to be the unexpected and necessary solution for repainting and coverage of this type of floor. Not only become an easy maintenance covering for the floor of the deck, but also proved to be an exuberant grass, always green, comfortable for barefoot using, and a great way to improve your outdoor decor. There is something beautiful and comforting with a clean-cut grass. Whether you’re throwing a ball, lying in the shade on a hot day, or sitting outside on a warm night, a green lawn is a pleasure. The artificial grass for lawns has rather long and smooth blades that are similar to real grass. It can be set as a carpet, on ground that is already prepared. The hose is used rarely and drains itself. 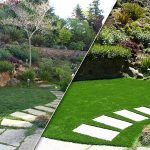 Sometimes it is not cheap to acquire artificial turf, but the savings are in the long run, considering that you don’t have to mow, water, fertilize or reseed, and keeping in mind that these these expenses doesn’t stop year after year, switching to artificial grass is considered a good investment. And then comes the peace, quietness, relaxation, and water conservation. 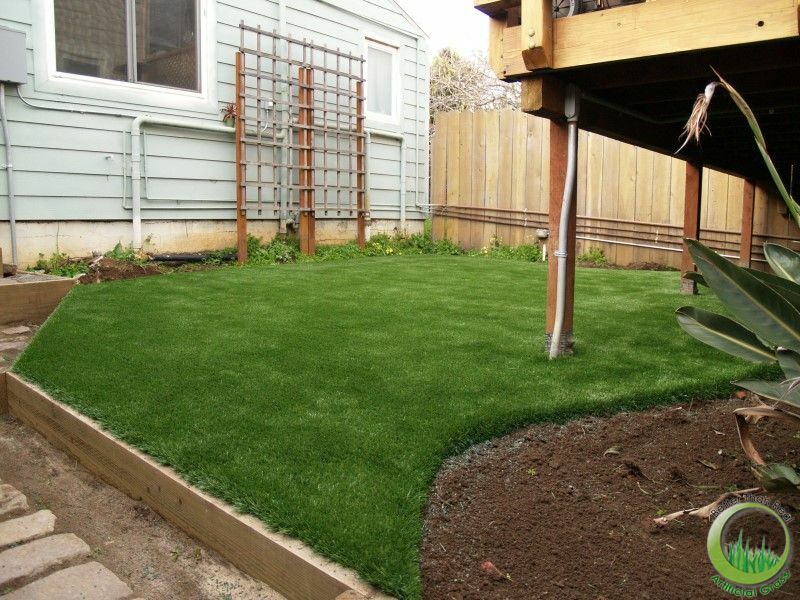 An experienced crew of installers of artificial grass for lawns is able to install the grass in almost any surface. They will build a firm base for the grass, which will improve the drainage of the area. The crew will need to install a nailer around the perimeter in order to get an strong attachment of the edge of the grass. Our experienced crews will joint portions of grass in such a way that the seams will be almost invisible. Our crews craftsmanship, combined with our top quality grasses, will build the stunning lawn which you are dreaming about. You can get the synthetic grass installed at any time of the year, any time is a good time to switch to artificial grass. You can get the grass in light green or dark green colors, depending on the type of grass that grows near you, or depending of the shade of the area. You can even choose the color of the lower elastic layer. Some types of artificial turf have tan thatch to make the grass more realistic. Better Than Real Artificial Grass is a company specialized in providing great customer service. We install artificial turf of high quality with our experienced crews. We invite you to contact us or to ask for a quote.